This exhibition on the legacy of Governor Lachlan Macquarie is a collaboration between the National Museum of Australia and Macquarie Group Limited. It highlights Governor Macquarie’s lasting contribution to social reform, exploration and urban development in Australia. The exhibition features historical artefacts from the early days of the colony, including key documents issued by Lachlan Macquarie, a holey dollar, love tokens inscribed by convicts and breastplates presented to Aboriginal people. It also includes specially produced digital features exploring early currency, land grants and Macquarie’s legacy. 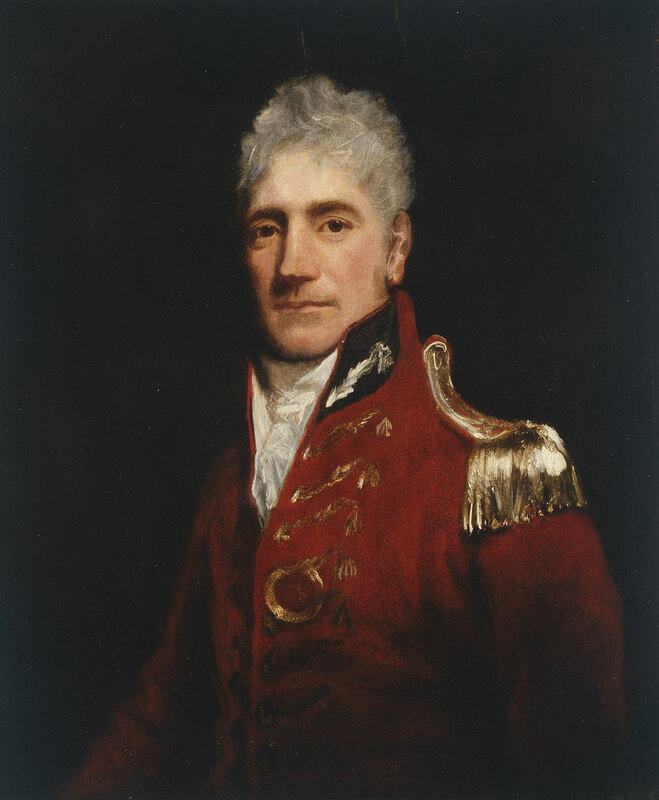 Lieutenant Colonel Lachlan Macquarie (1761–1824) was sworn in as the fifth Governor of New South Wales and its dependencies on 1 January 1810. He promptly annulled all laws and appointments made in the wake of a military coup that had deposed his predecessor, Governor William Bligh, in 1808. Re-establishing the rule of law was to be his first task in a 12-year term that would transform the colony from a dumping ground for convicts to a prosperous settlement. Macquarie steered the colony towards economic independence. He was instrumental in establishing Australia’s first bank and introducing its first currency, the holey dollar. Despite the many improvements he instigated, Macquarie was undermined by disaffected settlers who resented his approach, and frustrated by the changing priorities of the British government. Sensitive to any criticism, Macquarie offered his resignation on three occasions, finally leaving the post in December 1821. His legacy has outlived those of his detractors, and Australia has benefited from his vision for a better future. This exhibition profiles prominent figures in the colony at the time Lachlan Macquarie was governor, including Bungaree and Reverend Samuel Marsden. 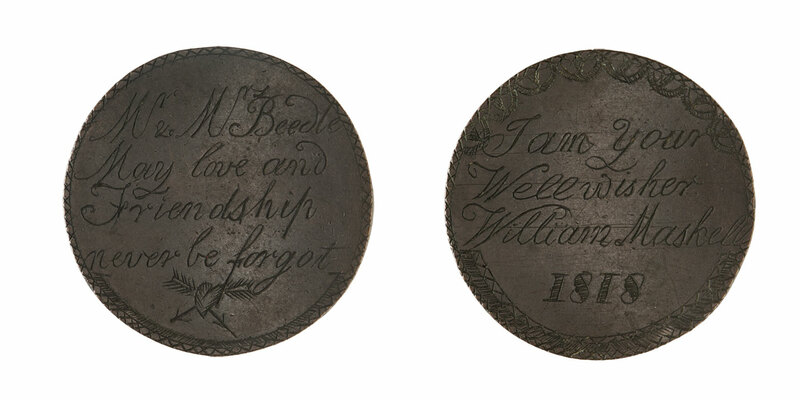 Personal stories from the era are brought to life through rare artefacts such as convict love tokens — small coins inscribed with rare messages of affection from prisoners.